I took some of the toys from the boys’ bedroom up to the playroom in this post. First, we established what they mostly played with in each area. In the playroom are the weapons, spy gear, hat and dress-ups and vehicles. 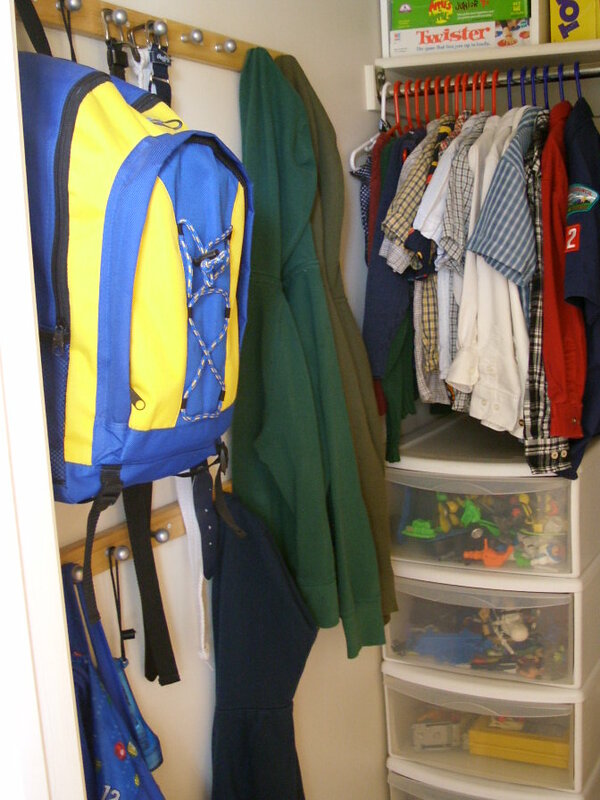 That still left a lot of toys in the bedroom, but also opened up more storage in empty totes and drawers. 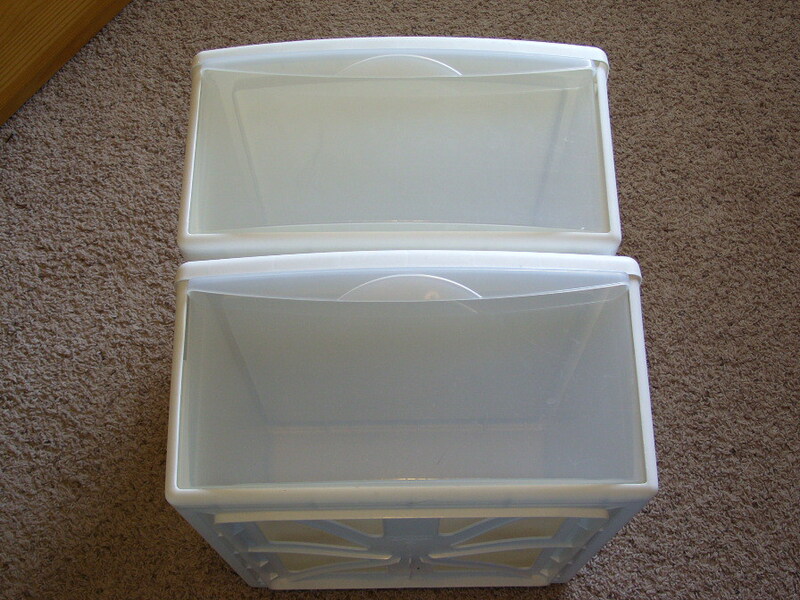 I like to use storage units, totes, baskets and drawers that can be taken down, when they’re no longer needed and moved to other areas. I was able to take these out of the boys closet, which gave them a lot more floor space in there. 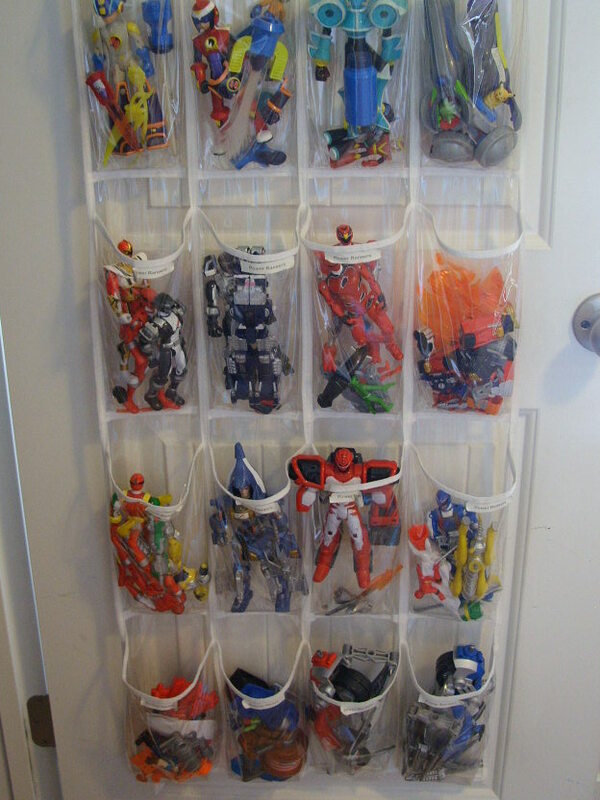 The Power Rangers, Small Rescue Heroes, Mega-Man Action Figures, Bakugans and some of the boys’ personal items are stored in the shoe organizer. The stacking drawers hold Planet Heroes, Rescue Heroes, Action Figures, Lego’s and Transformers. The totes hold other toys in categories like: balls and marbles, animals, electronics, playmobiles. There’s also separate totes for Ammon’s and Zach’s special treasures (these are usually fast food toys that I toss every few months). 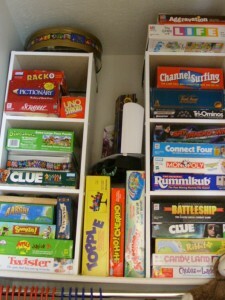 Toys that come in cases or have smaller pieces, have been put in cases and are just on the shelves. I use stackable shelves too, that can be changed and moved around when needed. They are screwed to the wall at the top so they won’t tip over. Storing Lego’s has always been a problem in our home. Ammon loves Lego’s and can build anything. Even when he was 4 he was building sets that said 7-12. I’ve tried the baggies, but he likes to mix and match the sets and would get frustrated. I tried them all in one big tote but he would just dump the whole thing out and leave them on the floor. So now I’m trying something new. I put them in buckets and placed the buckets in a drawer unit. Next to the buckets are all the instructions for the different sets. He can still mix and match, but they’re a little more contained. So far, it’s working. Zach also has a smaller tote for some of his specific sets and there’s a big tote for the sets they’re working on so they don’t have to break them apart. 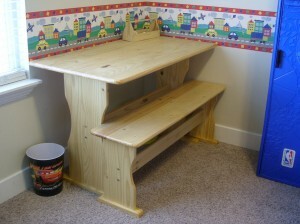 I brought this table in their room so they now have a place to work on puzzles, games and Lego’s. 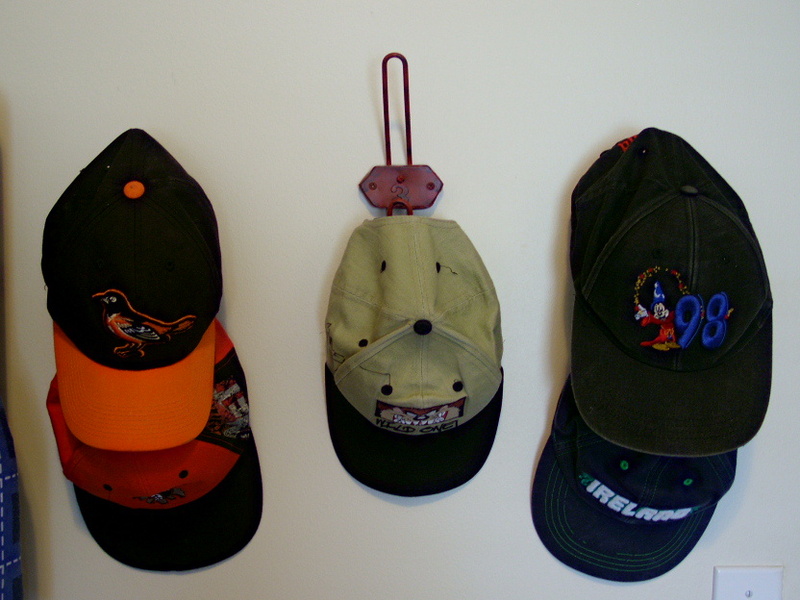 These hooks were from Ikea and under $2. They hold their jackets, sleeping bags, belts and flashlights. Luckily my boys don’t have many clothes that need to be hung up. 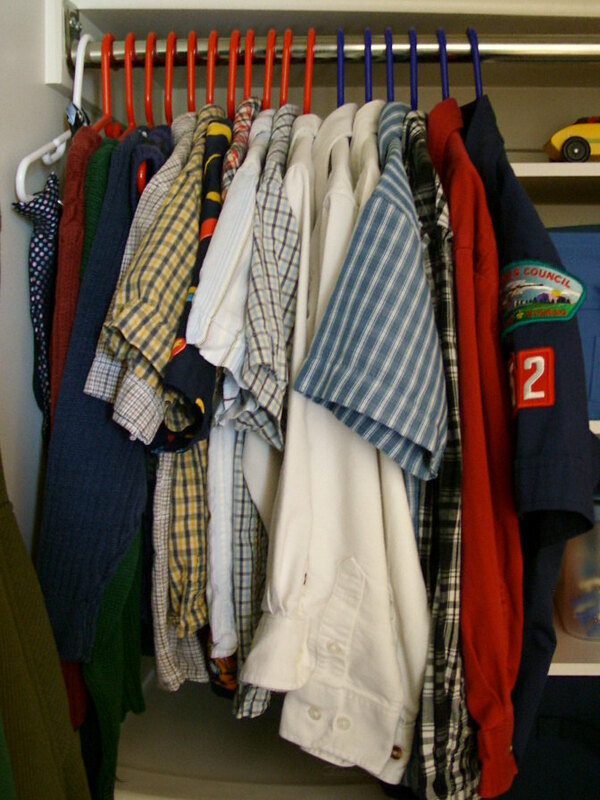 Ammon’s clothes are on red hangers and Zach’s are on blue. 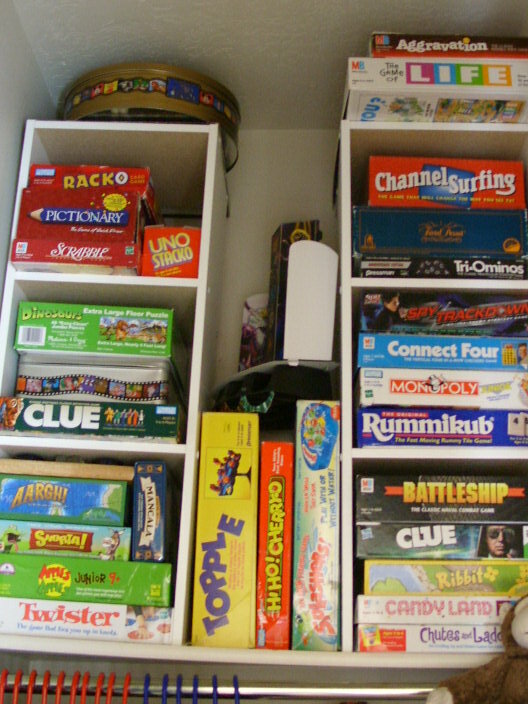 We are still storing the games high in their closet until the basement’s finished. Luckily we have 9′ ceilings, plus they can’t get to the games unless they ask. 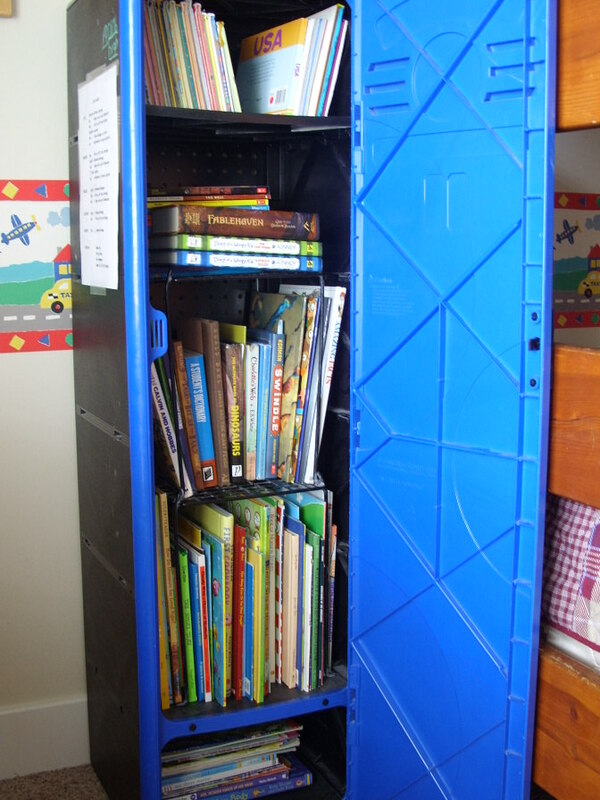 Their books are stored in the locker and they each have their own shelves. They have hooks for their caps. And a bulletin board for whatever they want to put on it. 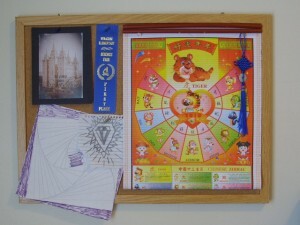 Ammon wanted the calendar because he’s in Chinese. Ammon has a shelf for his pictures and trophy. And Zach has one for his. Their room isn’t very big and sometimes it’s hard for them to share such a small space, but at least we’ve moved some of the toys to the play room. It gives them more space to play in their room and they also have the toys upstairs to play with there. 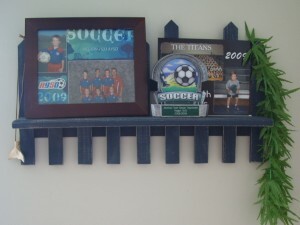 Please don’t judge me on the decorating, it’s been this way since we moved in 6 years ago. They were only 10 months and 4 then. It’s definitely on my to-do list. My husband really likes Legos and started a collection after college (and before I met him) and keeps the pieces sorted by color in tool boxes. I think we are up to 12 tool boxes. He still requests new Star Wars Lego sets for birthdays and Christmas. =) He likes to sort through them to find just the right piece and the Lego boxes are good for that. I make my girls do their tiny polly pocket and beads on a white fleece blanket and keep all the tiny pieces on it so they are easier to clean up and keep away from their baby brother. Thanks for stopping by my blog!! You are definitely a woman after my own heart. 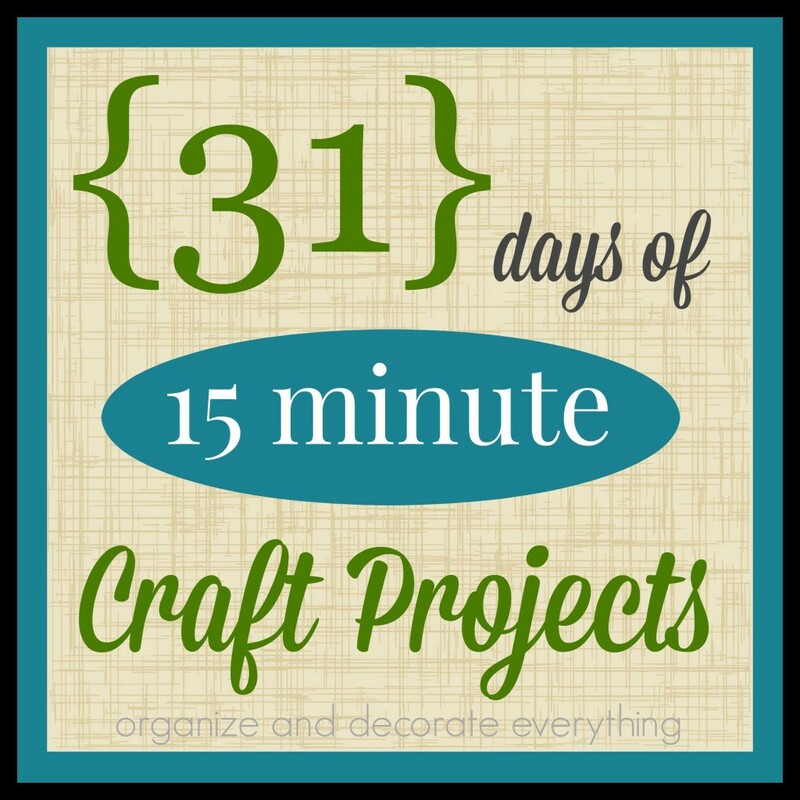 I can’t wait to look at your site and see what awesome organizational ideas you have. I’m always on the look out for great ideas that will work with my family. 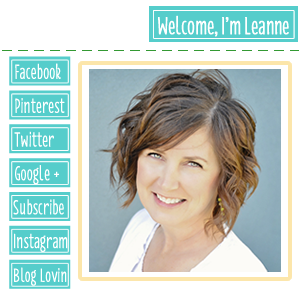 I actually have quite a few organizational posts on my blog if you want to take a look. Click on the organization label and it will take you to all of them. Congrats on the new grandson. My sister just had a baby yesterday too. If only we weren’t on opposite sides of the country! Enjoy your snuggle time with the new baby. The locker for the books is SO COOL!! I want one. 😀 This was a perfect post for me to read since I have a handful of boys, lol. You have some SUPER ideas. I want to get a shoe organizer, thanks. 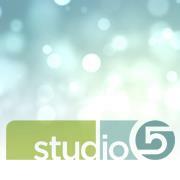 I am a relatively new follower of your blog and have been enjoying your many wonderful ideas! I don’t really have a good design sense at all and was wondering if you could offer me some advice? 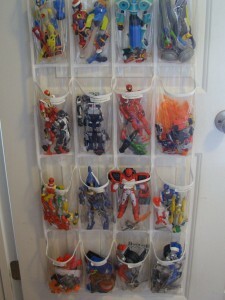 I wish I had thought of the over the door organizer when my son was into rescue heros. I love what you’ve done! I decided to become a follower after seeing your organization success! 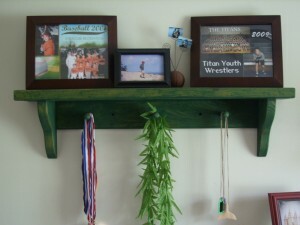 I’ll be sharing these ideas with a friend who has 4 boys! Wow, tons of great tips! I can relate – I have an 8 year old boy. Legos…. aaaahhhhhh! Thanks for Hookin’ Up with me at my first party! THis looks great!! I have a 3 yr old and we try to keep his toys picked up, but it doesn’t always happen. Thanks for sharing! 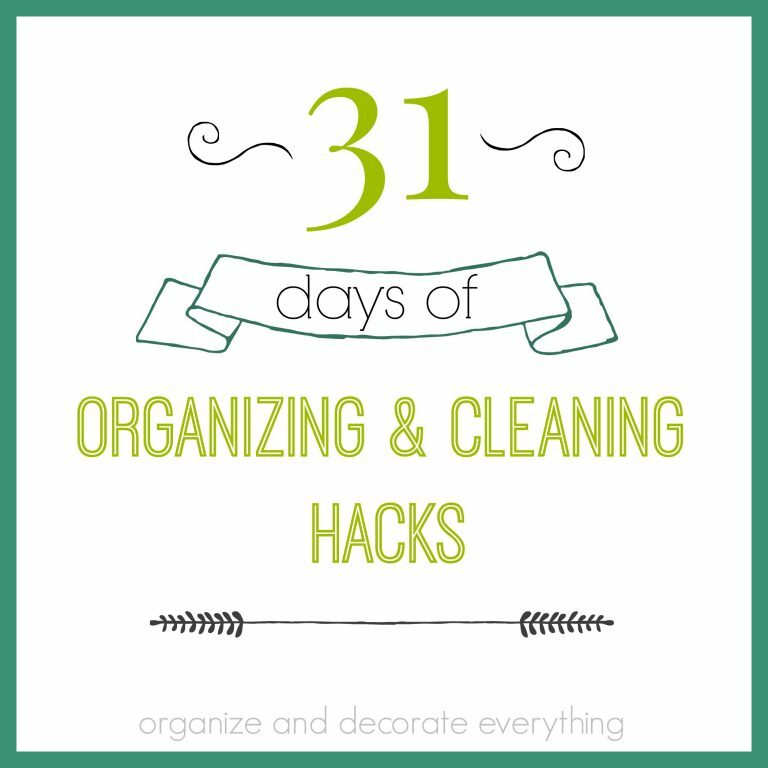 I love being organized and this is awesome…hard work that pays off! Games are tough since none of the boxes come in the same size. 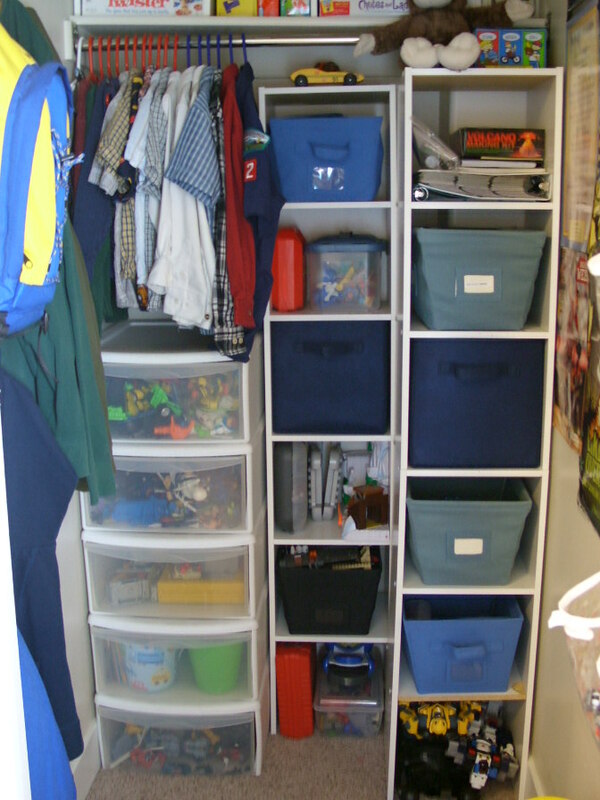 Do you organize by width, by length, etc. I haven’t found a way to keep them looking good and still be able to get to them all easily. My boys, Asher(9) and Abe(8) both in third grade, hate cleaning their rooms. They have separate rooms because we had a four bedroom house.So, I have to clean 2 rooms. This post really helped me ,but my boys play with Pokemon cards. Where can I put those? Abe got some Legos yesterday for his birthday. Now they are all over the floor. I tried the bucjets, but he keeps dumping them out. Help! I’m so excited to have found your original post! You inspired me to organize my son’s action figures, so I linked back to this post. THANK YOU for giving these foot destroyers a home in our home! Thanks for all the great organizing info. On the lego dilemma, we have mastered that one, it is all the others we have issues with. 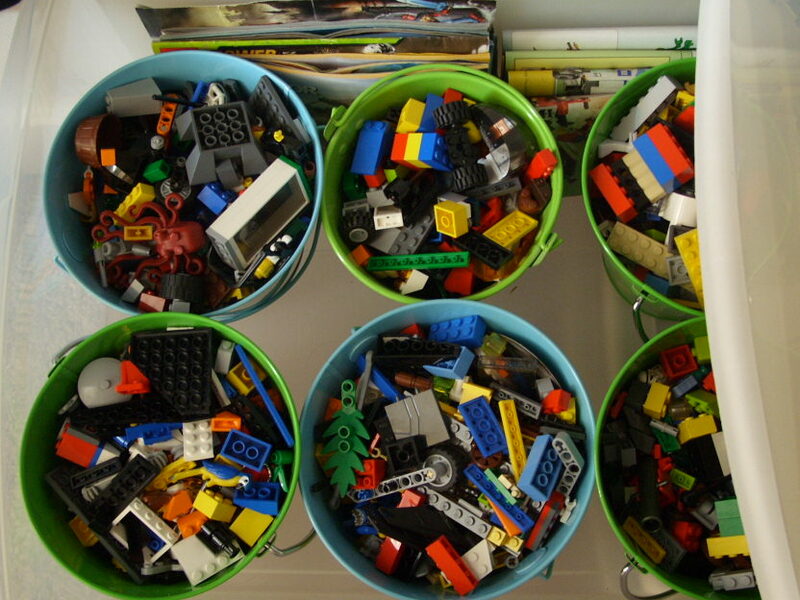 We store our legos in rolling under the bed bins, than the legos are more spread out, and can be effectively dug through, finding what you need. Also, those projects and remaining legos can be placed back in the bin, and rolled away when they are not being used. 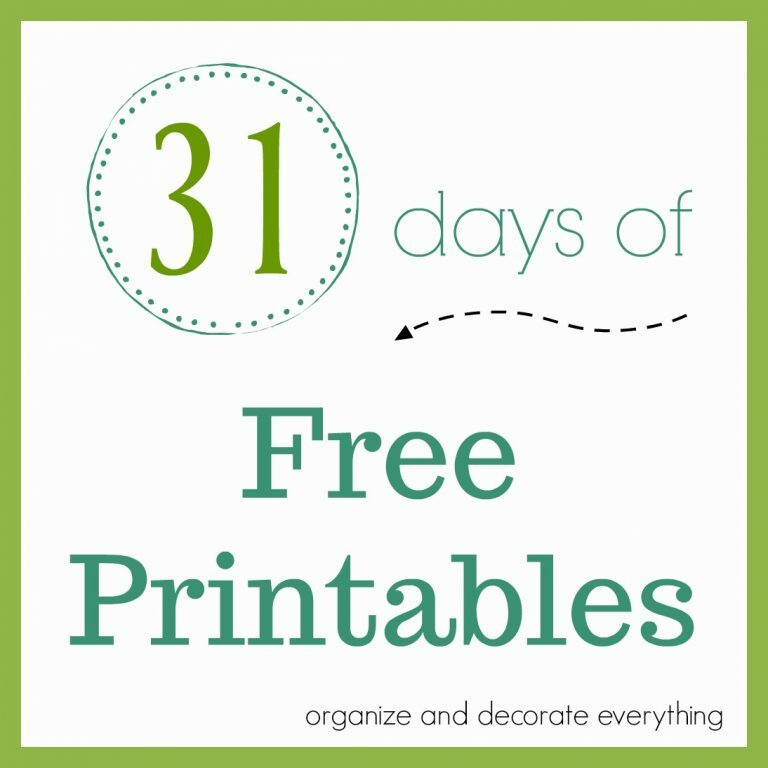 Hope this idea is something that might be useful to you!